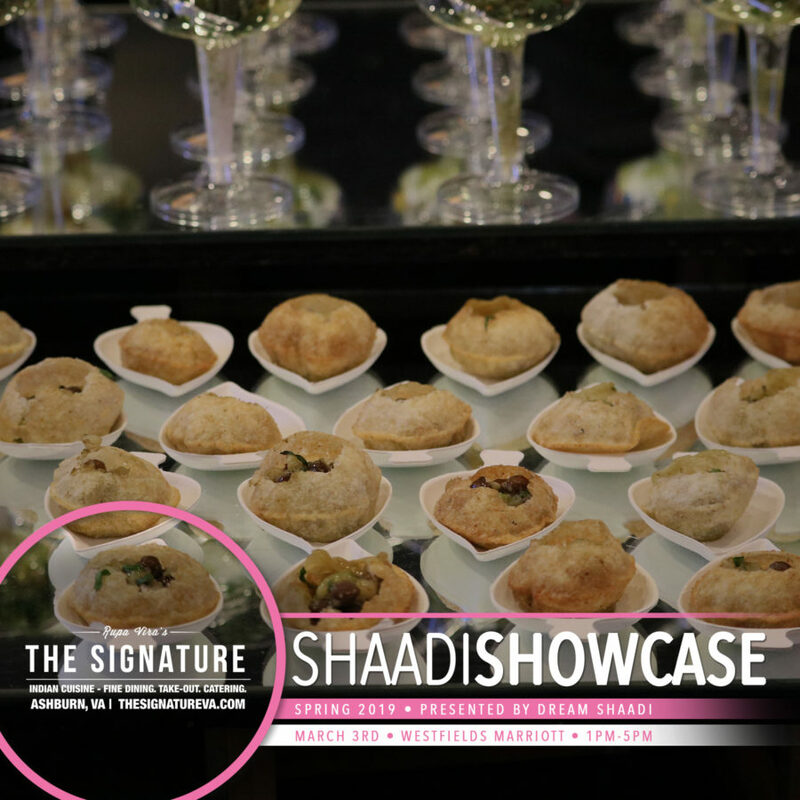 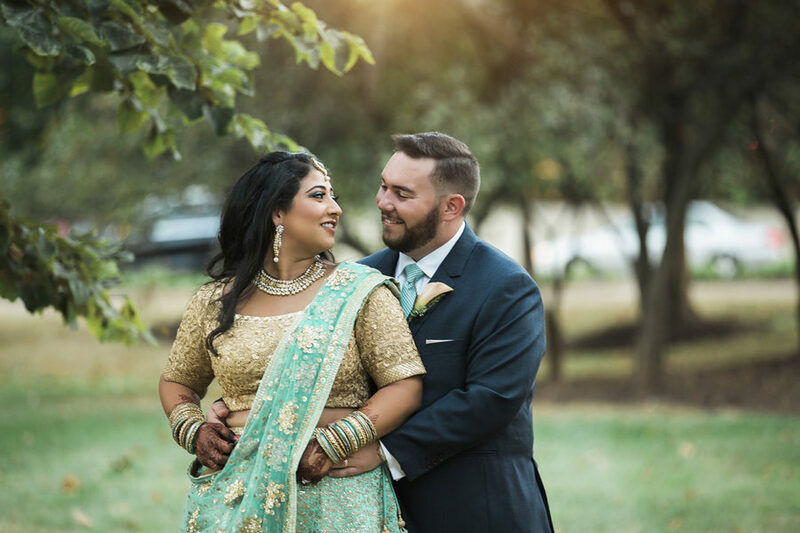 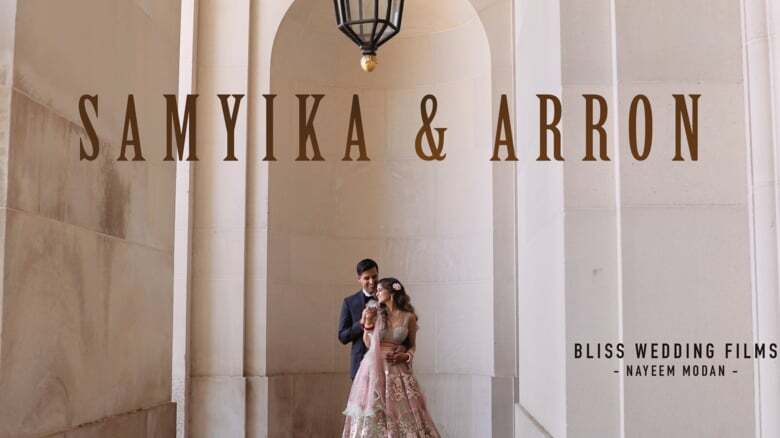 Rupa Vira’s Catering Services is proud to be a part of Shaadi Showcase Spring 2019 at Westfields Marriott, Chantilly, VA.
We are excited to share with you the amazing highlight video edited by Bliss Wedding Films for Aaron and Samyika’s gorgeous wedding at.. 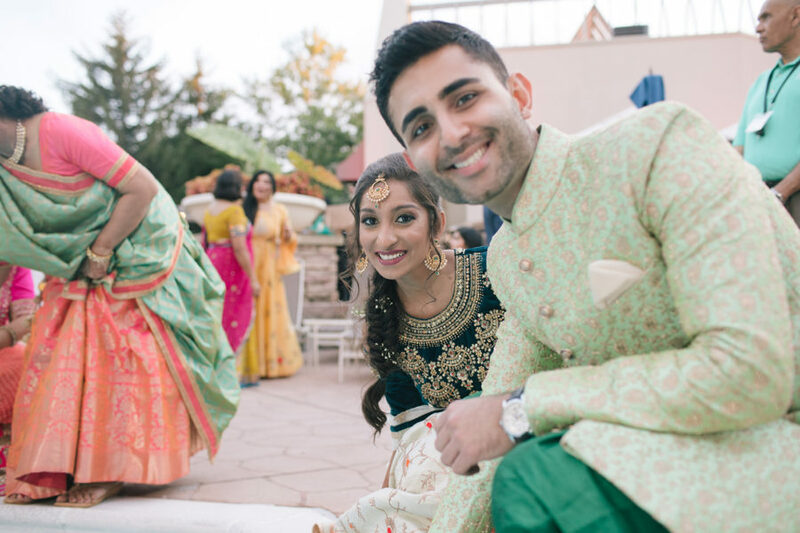 Pool + Party + Drinks + Family & Friends = What’s not to love? 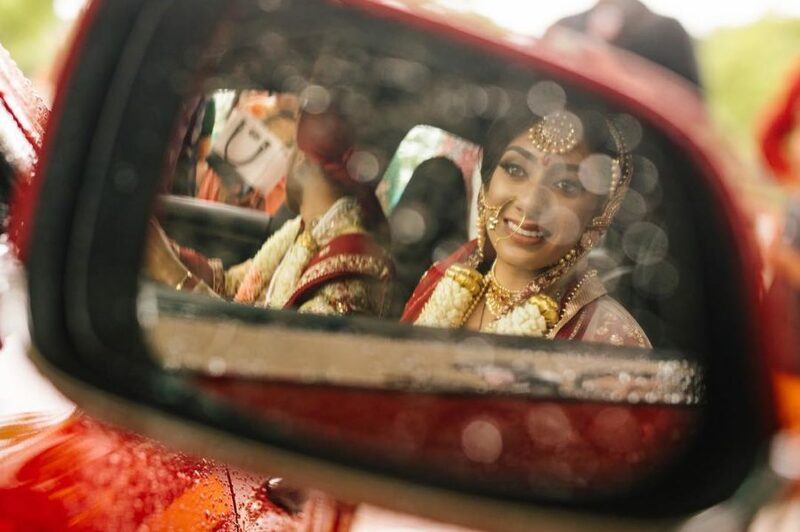 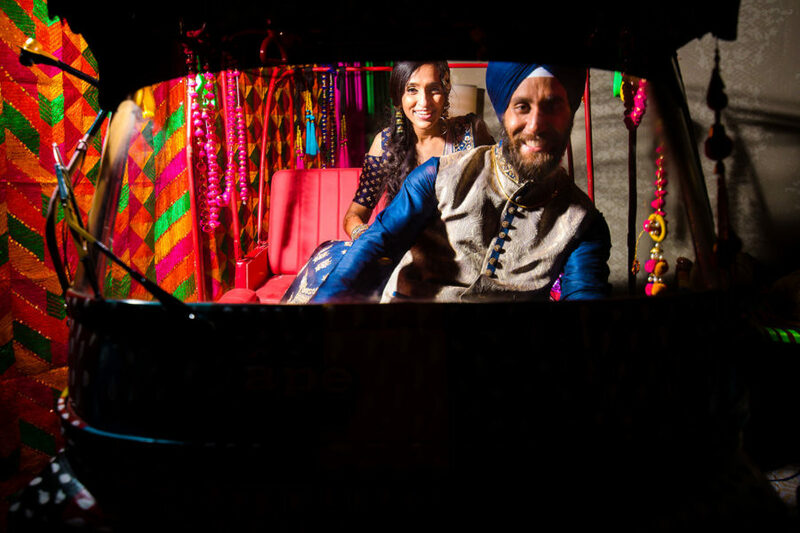 Check out this highlights from this amazing outdoor Pool Sangeet for Aditi.. 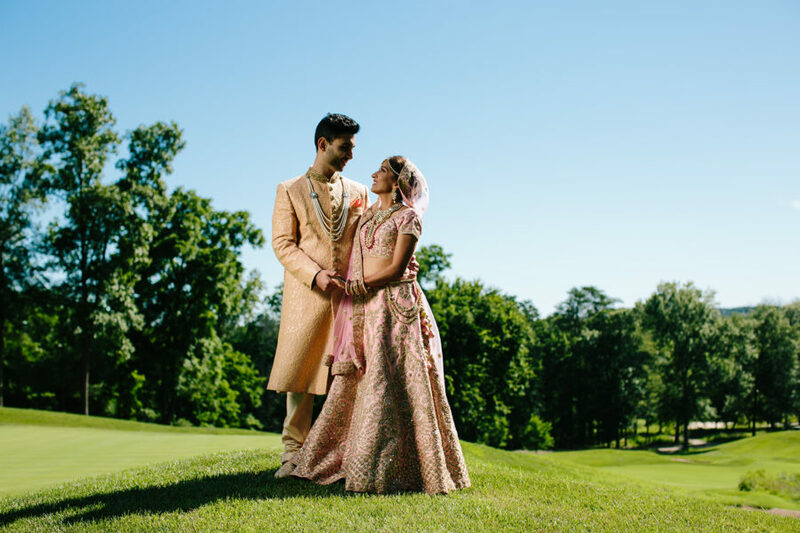 Highlights from the gorgeous wedding reception we catered for Sonia & Surya at Morais Vineyards & Winery. 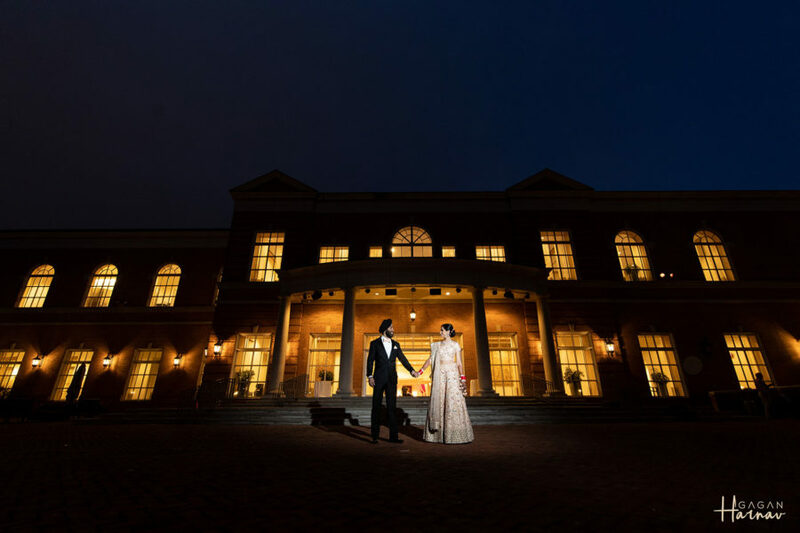 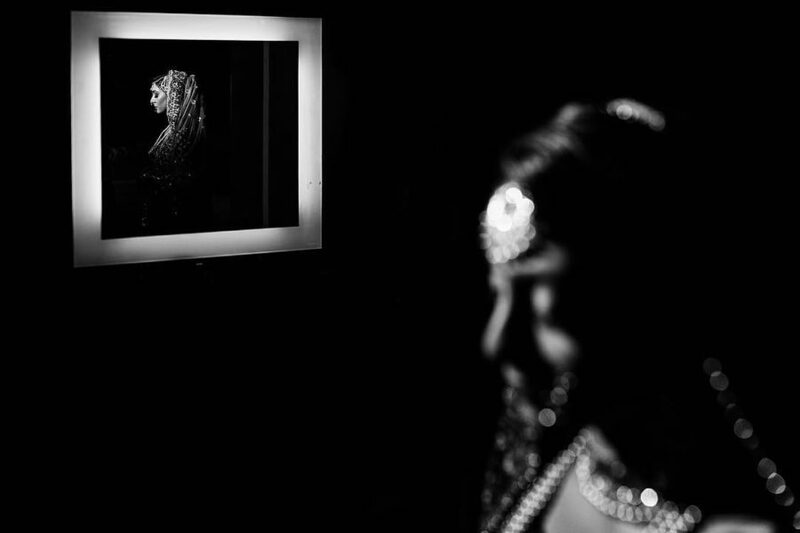 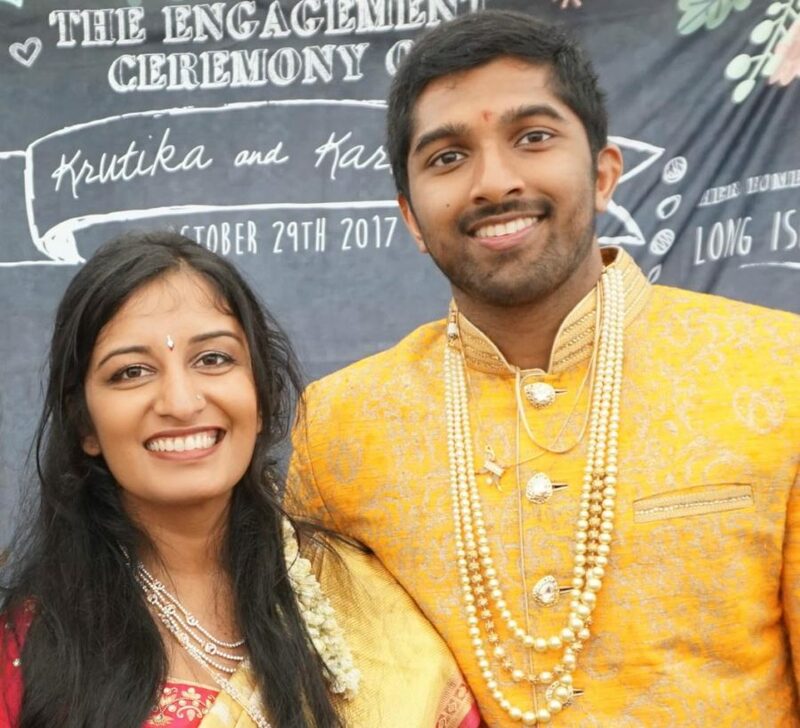 Check out the highlights from the beautiful wedding reception celebration for Krutika and Kartheek at Hyatt Regency Reston Town..